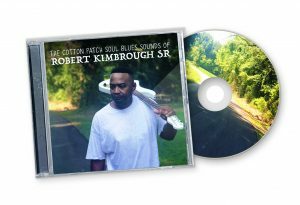 About Robert Kimbrough Sr - Robert Kimbrough, Sr.
Robert Kimbrough Sr. Blues Connection can be seen on the Mississippi blues series “Mojo Hands and Moonshine,”­ Episode 2: Paul MacLeod Has Left The Building. 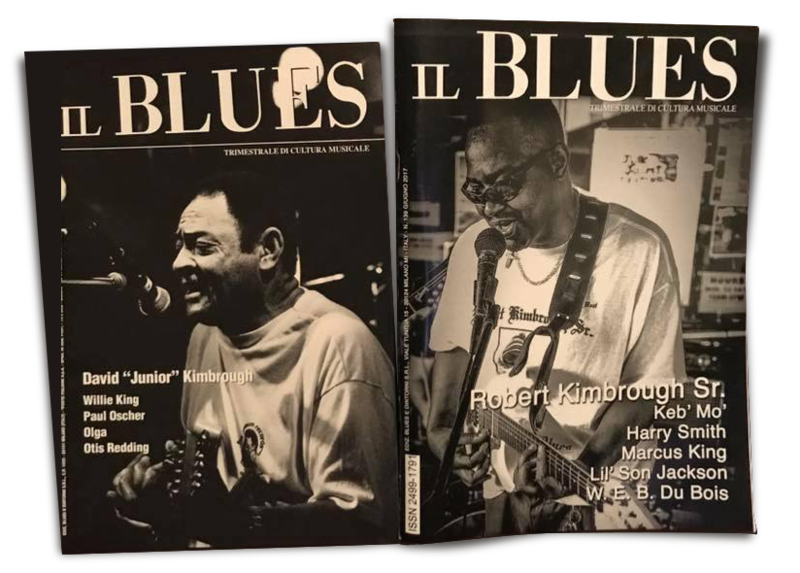 In this episode, blues impresarios Roger Stolle and Jeff Konkel visit the site of Junior Kimbrough’s burned down Juke Joint and interview Robert Kimbrough about Junior Kimbrough’s music and the music tradition that Robert is carrying on. Robert released his first CD, Willey Woot, in 2016 and quickly followed that with “What I’m Gon’ Do? 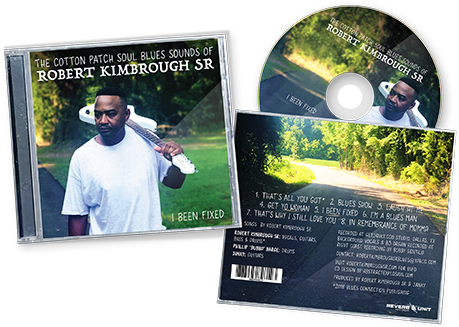 Where I’m Gon’ Go From Here?” He released his third full-length CD, My Frog, in 2016 as well as a live CD, Live From The Hut | The Sons & Friends of Junior Kimbrough, playing with family and friends who were close to Junior Kimbrough. Robert released his fourth self-produced CD, I Been Fixed in September 2018. Robert continues the Cotton Patch Soul Blues sound on this release sometimes playing all instruments. 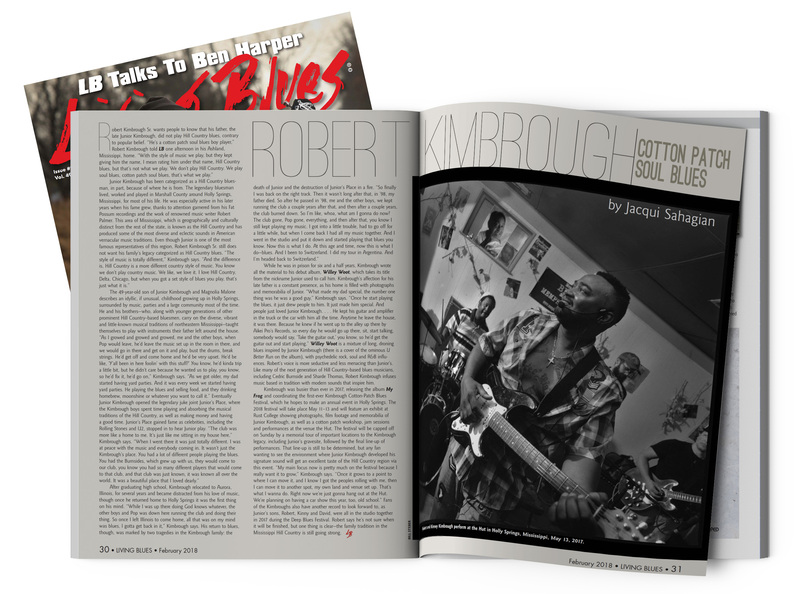 Robert sets the record straight about the Cotton Patch Soul Blues style of his family in a featured write-up in the February 2018 issue of Living Blues Magazine. 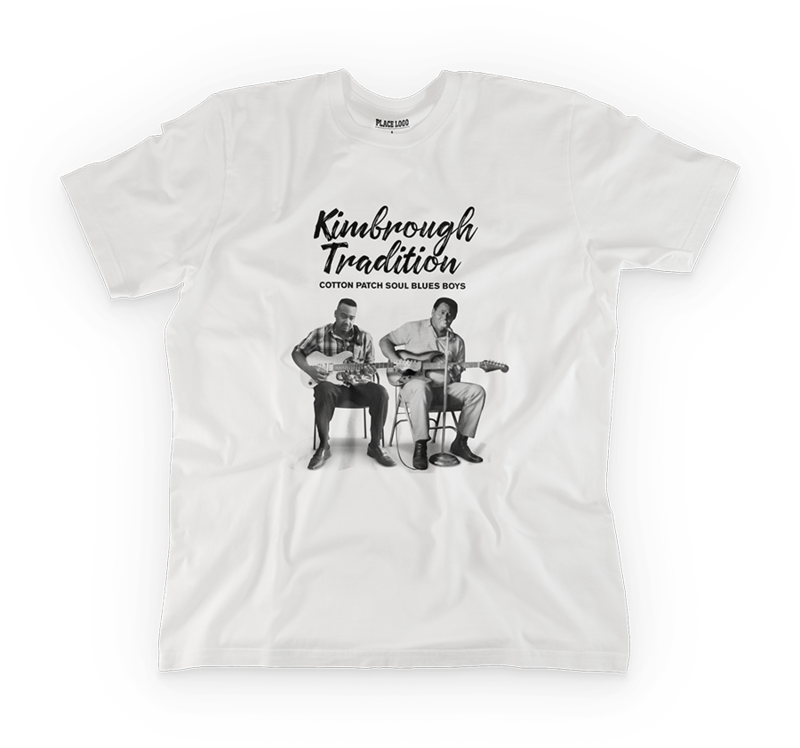 In the article, Robert can be seen playing with his brother Kinney “Kent“ Kimbrough. 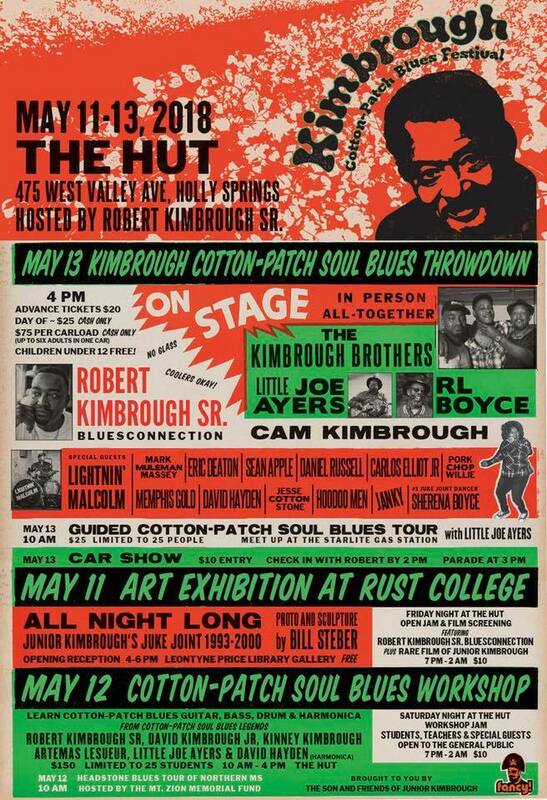 Robert recently held the Second Annual Kimbrough Cotton Patch Blues Festival in Holly Springs, MS: a three-day blues festival with an exhibition at Rust College on The Life and Legacy of Junior Kimbrough, a Cotton Patch Blues Musicians Workshop featuring instructional sessions by those that played with Junior Kimbrough, live performances by many great Hill Country and Cotton Patch Blues artists and a special Kimbrough Cotton Patch Kölsch microbrew beer. 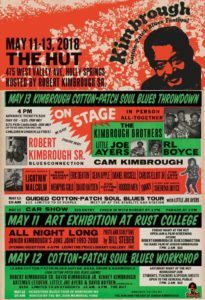 This event is held at a bona fide juke joint in Holly Springs, MS dubbed The Hut. 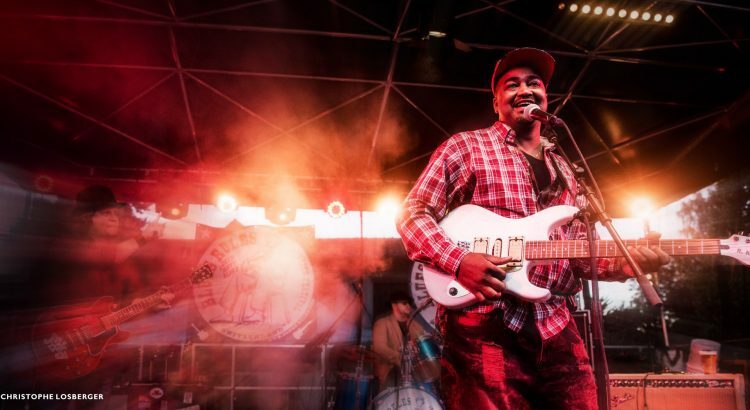 Robert is always busy playing all the big festivals including Juke Joint Fest, North Mississippi Hill Country Picnic, Blues Rules Crissier in Switzerland, Lucerne Blues Festival in Switzerland, Prairie Crossroads Blues Fest in Champaign, IL and the Riverfront Blues Festival in Wilmington, DE. Robert is one of the hardest working artists in the blues world and continues to share his rare form of crowd-pleasing blues all over the world.